Sir Marcus Loane was proud of his pioneering forebears and he himself was a pioneer. He was the first Australian-born Archbishop of Sydney and Primate of Australia, and the first Primate to visit every Anglican diocese in the land. 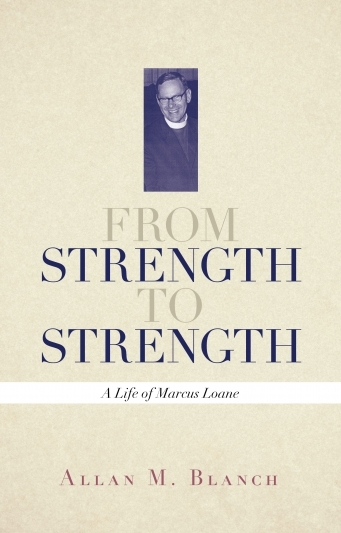 A wise and compassionate pastor and strong Evangelical leader, he skilfully guided his diocese and denomination through the shoals of change in both church and nation. His publications and preaching were deeply appreciated all over the world. Canon Allan Blanch is a graduate of the Universities of Sydney and London, the Australian College of Theology and Moore College. Now retired, he served in parishes in the Diocese of Sydney for forty years.